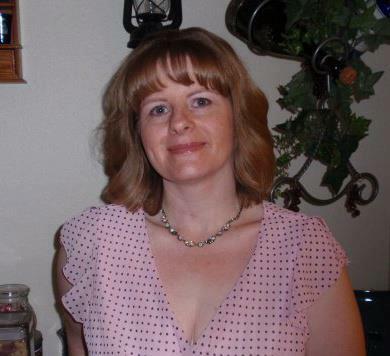 My name is Wanda Welter, Origami Owl Independent Designer. I am a Navy wife of 25 years. I have three children and four grandchildren. I stay home to help take care of my grandson. 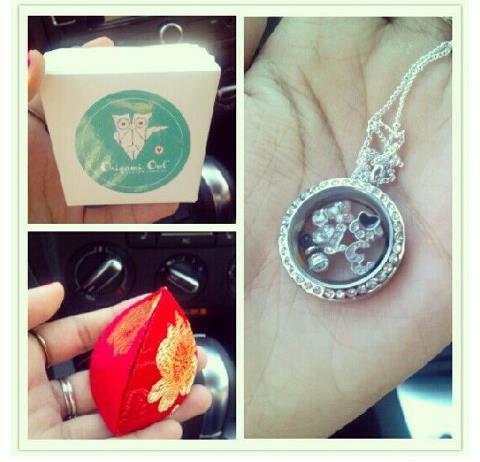 I love Origami Owl as a product and as a company. We offer lockets with over 250 charms to tell your life story. We have several different lockets, charms and dangles to make your story your own. 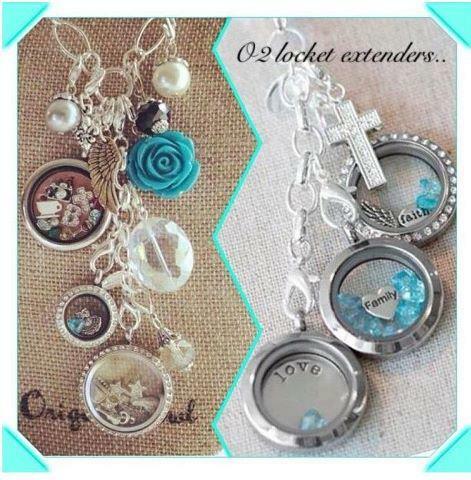 You can earn a free locket with hosting an online, catalog or in home party. You can earn 30-50% on all the products if you are interested in joining my team. I can stay home to take care of my grandson and still earn my own money with Origami Owl. I love the quality and versatility of our products. If I can answer any questions for you please call me at: 757-775-0110 or email me at wmwelter@cox.net. I will be happy to talk to you and help you in any way I can. Have an Owlmazing day! Which 1929 couple should get a prequel first?